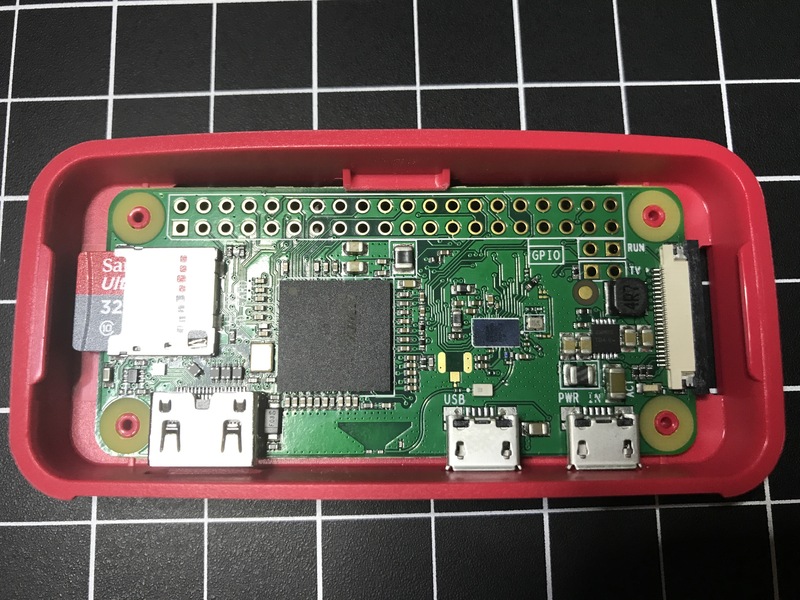 I bought the new Raspberry Pi Zero W along with the official Raspberry Pi Zero case. It’s really nice not having to worry about a wireless adapter. The addition brings my Pi family up to 7, which of course means it’s time for the letter G. Not a lot of pies starting with G. I ended up going with grasshopper pie, which is based off the popular drink and happens to be the first drink I ever made with my Mom. We always used to make the ice cream variation during the holidays, which is effectively a mint milkshake.